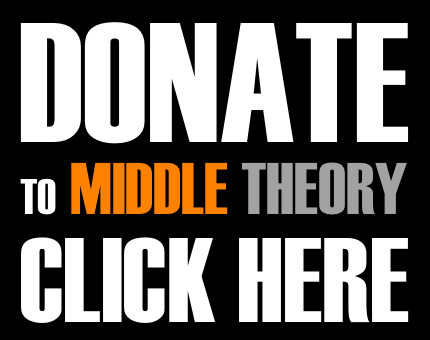 This week on Middle Theory, beyond new revelations about a famous (and controversial) Hungarian novelist and his relationship with an ancient secret society of Middle Theory fame, our hosts embark on a foray into media analysis that begins with the latest announcements about the case against a police officer charged with wrongdoing in the death of Freddie Gray; we also break down the hilarity that ensued as a “mysterious substance” had a Planned Parenthood facility on lockdown in Florida. We also spend time looking at the Bernie Sanders campaign, and what the latest polls are saying about Bernie supporters… is it too late for us to see an independent or third-party candidate in this race? Then, in addition to discussion about the current election, Micah approaches McNonymous with an observation: when the American political system is bought and sold, in which the ideas of “we” within the democratic republic begin to seem largely ineffective, what does that mean for the reality of the society in which we live? Perhaps our society isn’t so much one of “we the people”, but instead those of corporate interests… but is that, by definition, fascism? Maybe not as we’ve seen in notable instances throughout history, like in Germany during World War II. However, what can’t be denied is that the United States of America as we know it today is a corporatist state… and in response to this, the movement behind independent-minded candidates Bernie Sanders and, yes, Donald Trump. 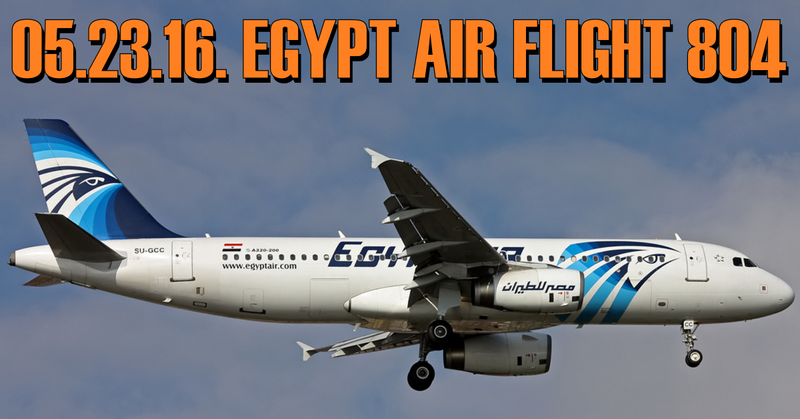 This entry was posted in Podcasts and tagged Bernie Sanders, Donald Trump, EgyptAir Flight 804, Election 2016, Hillary Clinton by Micah Hanks. Bookmark the permalink. One more thing what do you guys think about the fact that tons of conspiracy theory books and conspiracy theorist have said for year Hilary is the one Kanye and J-z want. If Hilary wins does that mean I better get a life long subscription to David Icke books? Does this last sentence count as a Curry Paradox? If Hilary wins = (insert conspiracy) What do you guys think about this and its ramifications and the opportunity for charlatans and I told you so ers and reputations to flourish?